Fleur't's best-selling chemise! 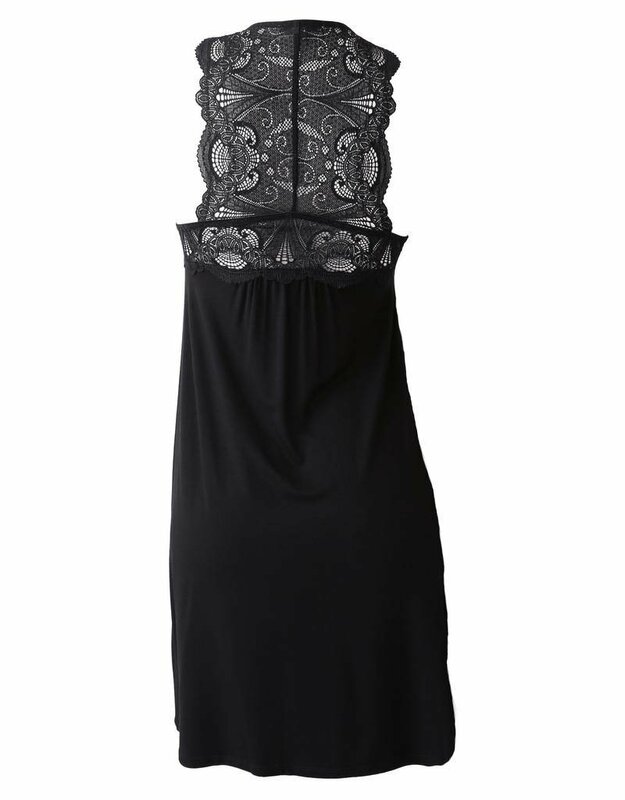 Made of 95% rayon and 5% spandex with Italian galloon lace, this chemise is incredibly soft to the touch. The underbust is reinforced with elastic to offer support while still looking elegant.